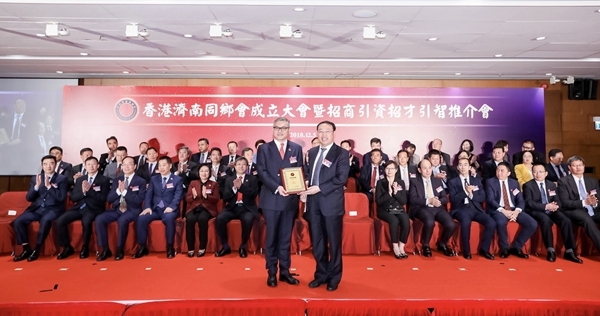 The launch ceremony of the Jinan Association of Hong Kong and Jinan promotional event was held on Dec 5 in Hong Kong. The event was part of the 2018 (Hong Kong) Shandong Week, a large-scale business campaign to attract Hong Kong investors and give impetus to the development of Shandong's ten pillar industries. Prior to the ceremony, Leung Chun-ying, vice-chairman of the National Committee of the Chinese People's Political Consultative Conference, met with Cheng Xuezhan, the association's honorary advisor and Lin Dongmin, the association's chairman. Leung congratulated the establishment of the association and encouraged the association to give full play to its role as bridges and links and contribute to the prosperity and stability of Hong Kong and the economic and social development of Jinan. 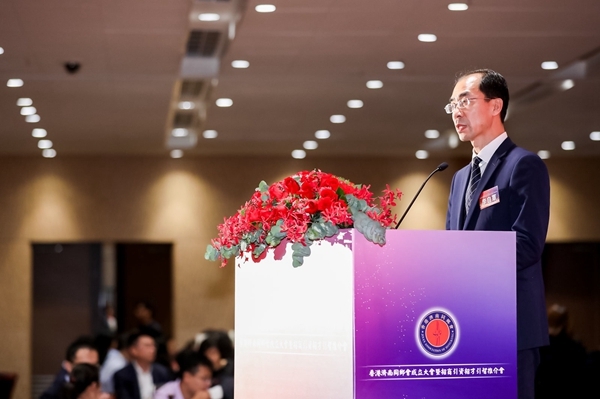 Ren Airong, vice governor of Shandong province, delivered a speech at the ceremony. "The establishment of the association is at the right time. 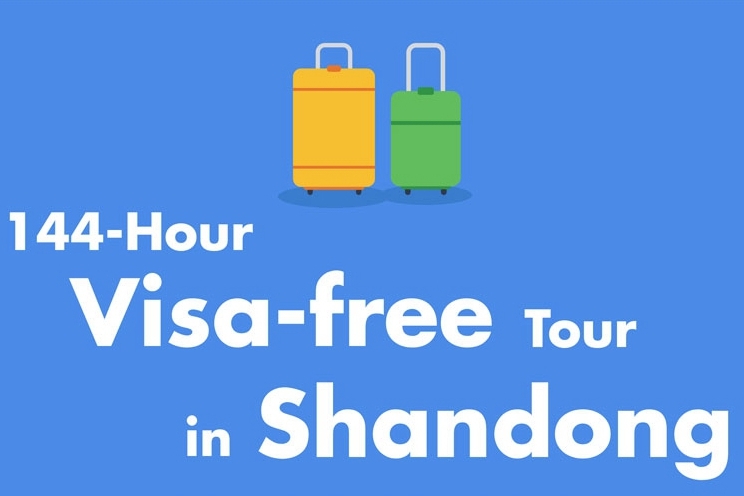 It will help to generate more opportunities and expand new channels for exchanges and cooperation between Shandong and Hong Kong." Ren also welcomed the members of the association to visit Jinan frequently and give advice to the city's development. Wang Yonghua, member of the standing committee of the CPC Jinan municipal committee and director of the Jinan united front work department, said that the association will strengthen the friendship between Jinan and Hong Kong and contribute to the development of both sides. 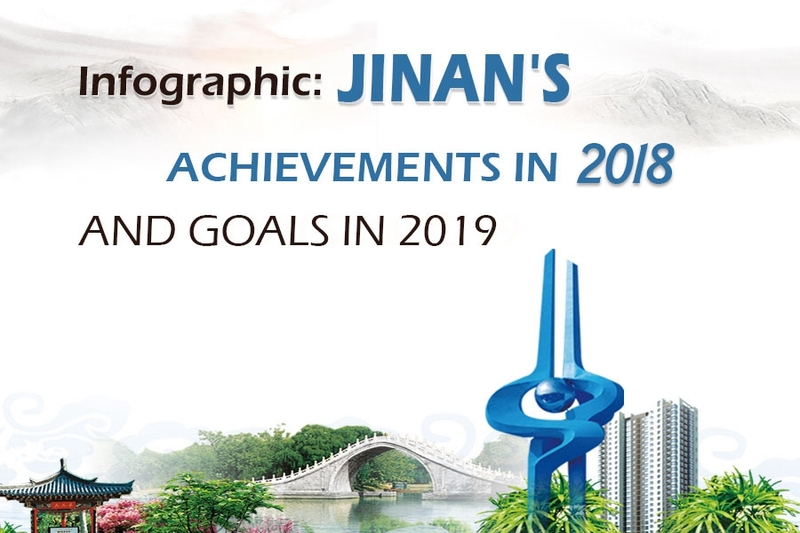 Li Zijun, vice mayor of Jinan, gave a detailed introduction of his city from eight aspects covering history and culture, a good living and business environment, convenient transportation, a vibrant economy and efficient government services. Li said that Jinan has entered a crucial moment in excelling development and build it into a modern influential metropolis. He expressed his hope that the association's members will offer support to Jinan's ambitious plan. Nearly 500 guests from fields including politics, economy, culture from Shandong and Hong Kong took part in the launch ceremony.